Beat the clock in style. 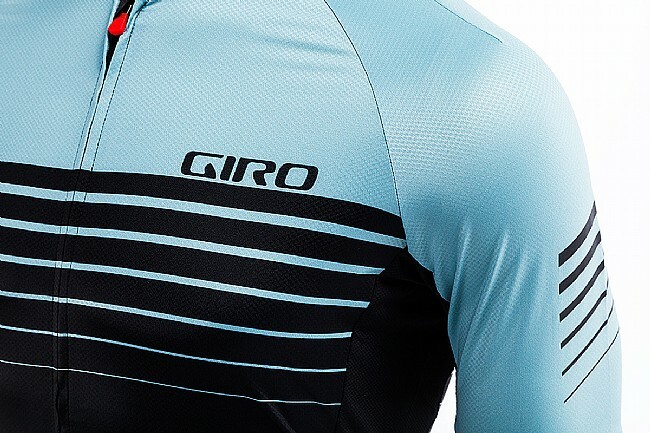 When you want to make a colorful statement and proudly display Giro as your brand of choice, reach for the Men’s Chrono Expert Jersey. 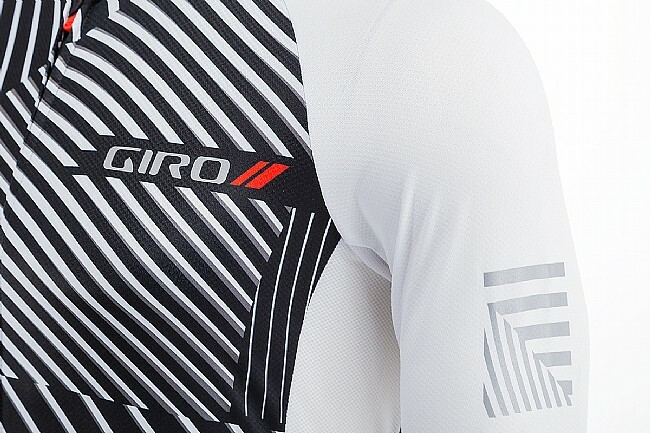 Constructed from a stretch polyester, this jersey will keep you feeling comfortable on your ride of choice, from gravel to smooth tarmac. 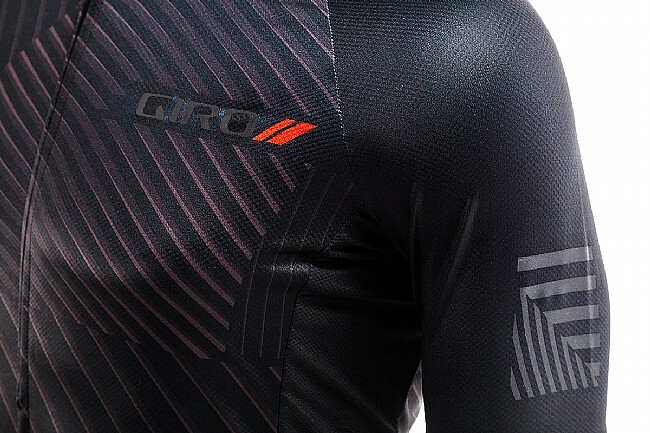 The lightweight fabric is up to the challenge of long days in the saddle in warmer temperatures, and raglan sleeves provide freedom to move. 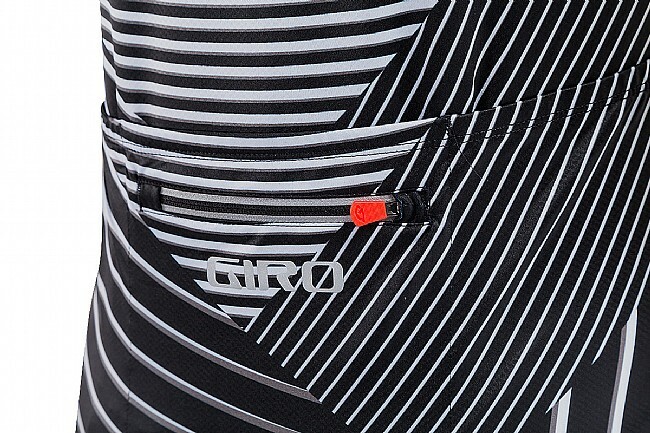 The classic three rear pockets are enhanced by a fourth secure zip storage pocket for your valuables. 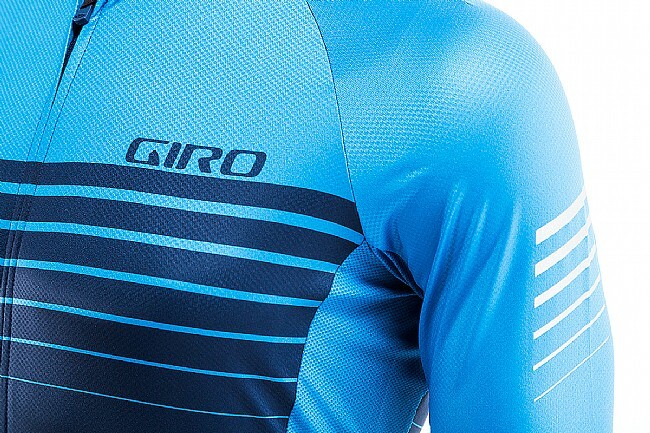 Stretchy, moisture wicking main body fabric complimented by mesh side panels. 3 cargo pockets with secure zip pocket. Great jersey for the hot weather here in Sonoma County. Fits very well feels great. Fits just right for a change. Fits well. I have trouble finding jerseys that fit because I have bigger armtorso ratio than most people, but this one fit well. 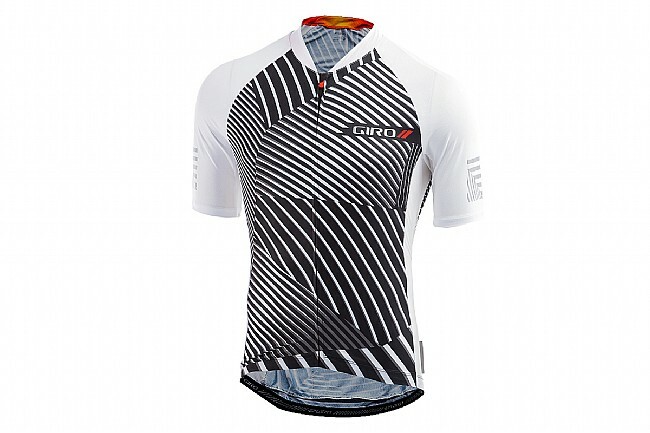 That means that this jersey did not run large or smalljust what the sizing chart said. Also it goes well with my Giro Savant MIPS Helmet Matte Dazzle.